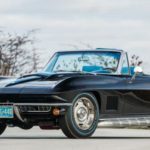 Home » Posts tagged "Mecum Auction Kissimmee"
Posted on January 7, 2019 Posted in Corvette News and Archives, Corvettes at Auction	. 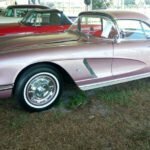 These two L88 Corvettes, one coupe, and one convertible, will be offered together as a pair at the 2019 Kissimmee auction. 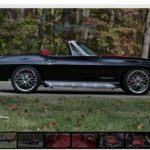 Tags: 1969 Corvette L88, 1969 Corvette L88 Convertible Serial No. 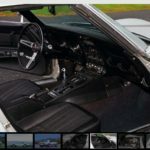 720068, 1969 Corvette L88 Coupe Serial No. 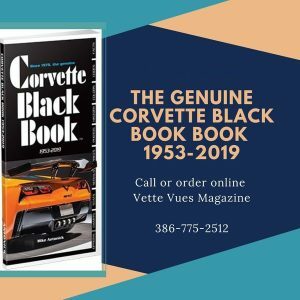 728007, Mecum Auction 2019, Mecum Auction Kissimmee, Two L88 Corvettes Auctioned	. 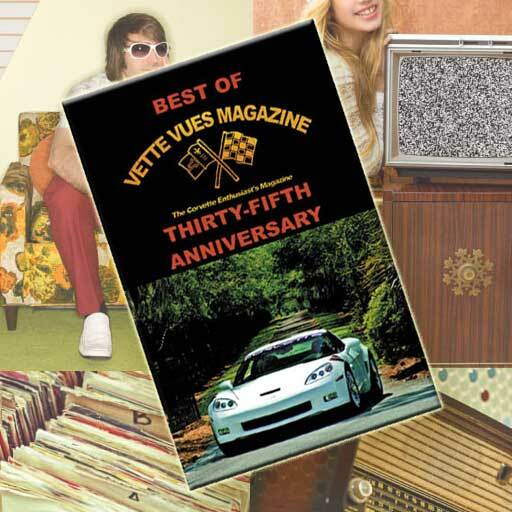 Posted on December 28, 2018 Posted in Corvette News and Archives, Corvettes at Auction	. 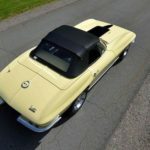 The earliest known Airbox Corvette, Lot S140, will be auctioned Saturday, January 12, 2019, at the Mecum Kissimmee Auction. 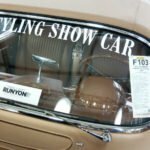 What a unique opportunity to own one of 43 Airbox Cars produced of which only twenty-two are known to exist. 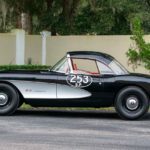 Tags: 1957 Corvette Big Brake Airbox, Corvette Airbox Option, Corvette Big Brake Option, Fuel injected 283/283 HP V-8 engine, Heavy Duty Racing Suspension, Mecum Auction Kissimmee, RPO 579D	. 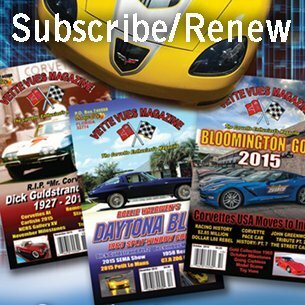 Posted on January 13, 2017 Posted in Corvettes at Auction	. 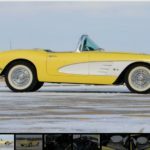 Tags: 1965 Chevrolet Corvette Convertible, Corvettes Top Sellers, Mecum Auction Kissimmee, Where the Cars Are	.